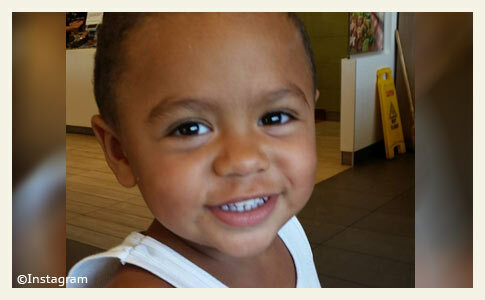 Lamarkus Hicks, 2, was killed by a neighbor's chained pit bull-mix. 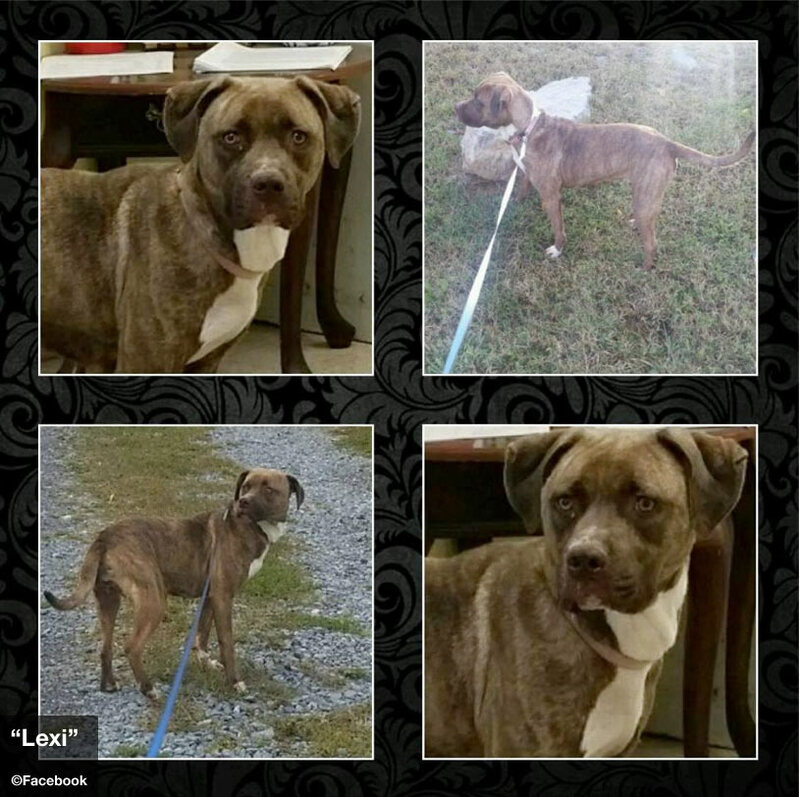 UPDATE 11/30/15: The family of Lamarkus Hicks provided us photographs of the chained dog that killed Lamarkus taken by the Berkeley County Sheriff's Office after the attack. The dog, named Bubba, was previously described in news reports as a "boxer-mix" and a medium sized brown "mixed-breed." Our research indicates that Bubba was a buckskin pit bull-mix born on July 1, 2014 with three littermates after the mating of a male pit bull-mix and purebred female pit bull. Our research also indicates that Bubba was just shy of 15-months old when it fatally attacked Lamarkus on September 28, 2015, matching the age provided by its owner after the dog was euthanized on October 14. After seeing the on scene photographs of Bubba, most will agree with our assessment that the dog is a pit bull-mix. Others may want to review our lineage PDF that contains images of the July 2014 litter, the sire, dam and more. Two days after the death of Lamarkus, Creamer agreed to surrender Bubba for euthanasia and Lexi for adoption at the county pound. There was also a 2015 "crop" of new puppies at that time. Lamarkus' family believes they were given away to friends. It was Snow who signed the surrendering documents on September 30. Snow is the one who wrote in the breed descriptor for Bubba, filling in "mixed-breed (m)." A day earlier, another family member who lives at that home was debating on Facebook, "[It was a] pit, It was my family dog." Creamer and Snow, the owners and longtime backyard pit bull breeders, according to neighbors, knew better than anyone the breed heritage of Bubba and also called his sire Bad Butts a pit bull. 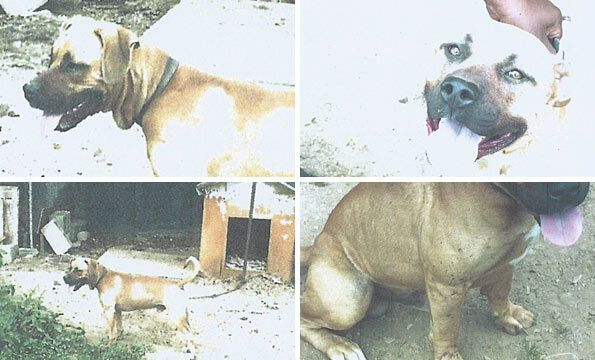 We believe the "boxer-mix" ID stemmed from the Berkeley County Sheriff's Office. While it is true that determining breed was not initially relevant to their investigation, it became relevant when media and community members insisted to know, and it is clearly relevant to national statistics. According to the CAD operations report we reviewed, the first 911 call that came in states, "DOG ATTACKED PITBULL 2 YEAR OLD." That call came from the dog owners' next-door neighbor. © Berkeley County Sheriff's Office - Click photo to see 3-page PDF file with additional images. There will be no criminal charges against the caretakers of a 2-year old boy that was killed by a chained dog in a yard accessible to children. Berkeley County Prosecuting Attorney Pamela Games-Neely said, "It's just a horrible, horrible tragedy on all sides," and remarked that the death of Lamarkus Hicks was accidental. The cause and manner of death has yet to be released by the medical examiner's office, but evidence indicates the child died due to facial bite injuries. 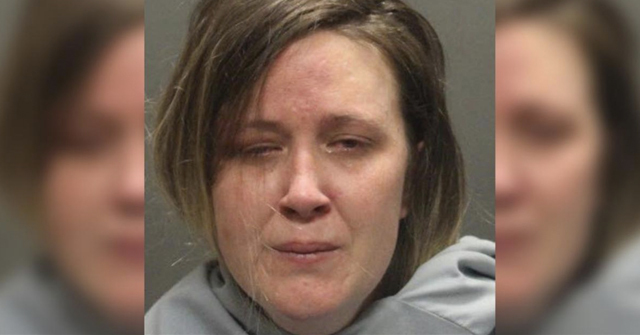 Games-Neely described the boy's death as occurring when Lamarkus was playing with several other children inside and outside a cluster of neighboring homes and in each other's yards. Somehow the 2-year old slipped away. He was discovered badly injured by the dog's owner in the backyard of the dog owner's home, but authorities did not release how many houses away this was. Games-Neely said that nothing occurred that rises to the level of criminal neglect. According to the Herald-Mail Media report, the dog's owner also had a pit bull and puppies that were not involved in the deadly attack. The owner surrendered the attacking dog, described alternatively as a "boxer-mix" and a medium sized brown "mixed-breed" in different media reports. It was euthanized Wednesday. He also signed over the pit bull and puppies to animal control for adoption, according to Games-Neely. The owner of the dogs wished to remain anonymous. According to at least two commenters who claimed to know both parties involved, the dog's owner "only had pit bulls," and a third, Laurel Davis, even expressed the dog's owner was "breeding pits." But apparently, it was a 14-month old "boxer-mix" that killed the child. The chaining is believable, but a pit bull breeder with one adult dog and puppies in the home, along with a male young-adult chained boxer-mix outside is not.2 Pit bull breeders by definition breed pit bulls with other pit bulls. Lastly, in addition to the horrific loss of this child, a lingering community horror will remain for many years. Even within a "cluster of neighboring homes" where children would play together, going in and out of each other's yards and homes, a death trap lay not far away: a chained dog in a yard accessible to children. The previous sense of safety and trust amongst nearby homes in the Baker Heights area is gone for good. No one is to blame, and the child is now buried in the ground. On September 28, a 2-year old boy was attacked and killed by a dog after wandering into the owner's unfenced yard near his home. The Berkeley County Sheriff's Office still has not identified the boy. Despite an outpouring of social media posts memorializing the child, no local media released his name after the attack either. Lamarkus Hakeem Hicks died at Children's Hospital in Washington D.C. after being airlifted to the trauma center from a hospital in Martinsburg. He is survived by his mother Kayla Tucker and other family members. Additionally, other commenters chimed in about the dog's owner being a pit bull breeder. On the Herald Mail thread, Laurel Davis alleges, "the neighbor was convicted of animal cruelty and court ordered not to have dogs. But he was violating this restriction and breeding pits. Apparently he had at least 4 and no fence. "4 Chelsea Lambert also commented early on that the owner has multiple dogs, "The man only has pitbulls and isn't supposed to have any dogs at all," she wrote. Let the rumors keep flying? That is an all but certain outcome when authorities do not release consistent information after the dog mauling death of a child. 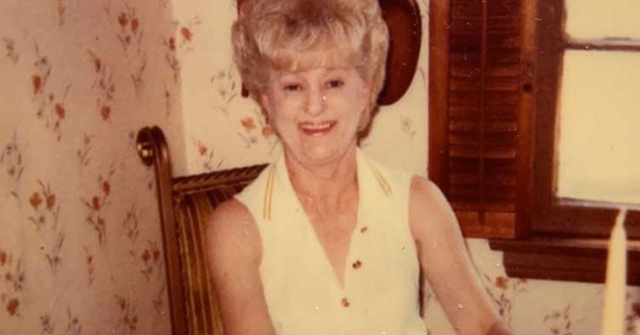 The location of the attack also remains undisclosed, referred to only as the "area of Baker Heights," which is technically part of Kearneysville (population 6,716). 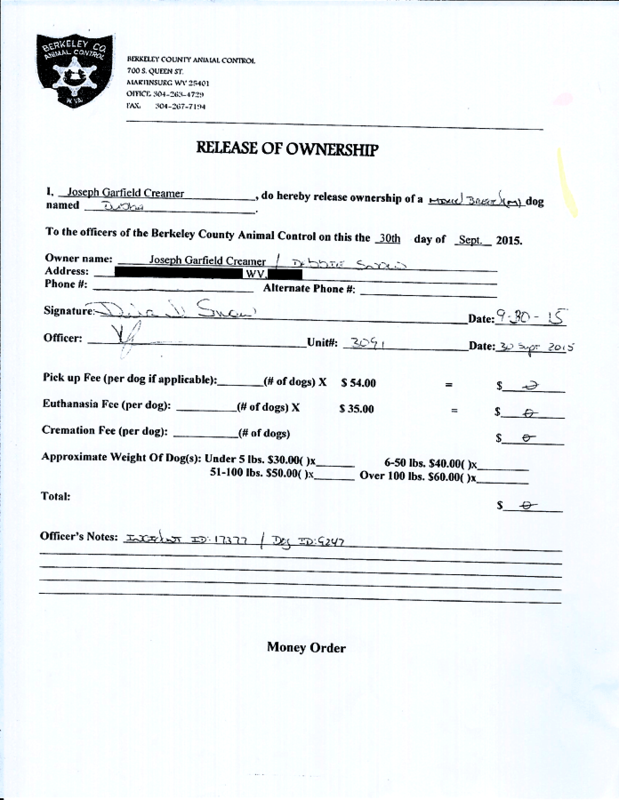 Back in late June, there was a significant dogfighting bust in Kearneysville. We estimate the bust was less than 6-miles away from where the boy was killed. Pit bulls, breeding and dogfighting are hardly new to Kearneysville. Finally, in the most recent article by The Journal, published on October 1, Lt. Willie Johnson with the Berkeley County Sheriff's Department said that the fate of the attacking dog is still unknown, he does not know the breed of the dog, except that it is not pure bred and declined to comment if the dog has since been seized by animal control. Johnson said that the investigation is ongoing and asked that anyone with information about the attack to contact him or the anonymous tip line. As more information is learned about the death of a 2-year old boy, even more questions are being raised. The Journal reports the dog is a "medium-sized brown dog of a mixed breed." Dramatically different property estimates are being made as well, from the boy wandering "about four houses away" from his own home, to "about two houses away" and The Journal reporting that the two properties were actually adjacent and not separated by a fence. These differences are profound. In the most recent update by WHAG-TV,5 Captain Scott Richmond with the Berkeley County Sheriff's Office explained that the owner of the dog discovered the severely injured child, but authorities do not know at this point how long the child laid there before being discovered. Lt. Willie Johnson stated to The Journal that he had a "list of names" of people who were at the home when the boy wandered into the neighbor's yard, but is withholding their relation to the boy. So far, the boy's name has not been released nor his caretakers, no address has been released for the boy's residence or where he was found,6 at best debatable information has been released about the chained, attacking dog -- county law does have chaining limitations. Of course the dog's owner has not been named either, after killing a toddler the dog is still being quarantined at the dog owner's home and not even authorities know, apparently, how long the child was missing. Furthermore, officials are not even sure now if the dog was chained due to conflicting statements! Berkeley County, WV - The Berkeley County Sheriff's Office reports that a 2-year old boy was attacked and killed by his neighbor's dog in the Baker Heights area Monday evening. The preliminary investigation shows that the toddler wandered from his property on Charles Town Road onto the property where the dog was located. The boy was found unresponsive lying near the dog at about 5 pm by the owner of the animal, according to the sheriff's department. The neighbor's yard is about four houses away from the boy's home, sheriff's department spokesman Lt. Willie Johnson said Tuesday. The little boy was transported to Berkeley Medical Center in Martinsburg then airlifted to another medical facility due to the severity of his injuries. The name of the second hospital was not released by the sheriff's office, nor was the identity of the child or the dog's owner. The breed of dog was also not released or whether the animal was chained, penned or loose at the time of the fatal dog attack. No information was provided about the boy's parents or caretakers either. A late afternoon update by WHAG-TV7 reports that the dog was a 2 to 3-year old "boxer-mix." The term is often in quotations by DogsBite.org because a "boxer-mix" is the most common label used by pit bull owners to mislabel their dogs. Another update at 6:12 pm (video only), said the attack occurred in the neighbor's unfenced backyard, the dog was chained at the time of the attack and the child was attacked in the face. It remains unclear who was supervising the boy at the time. Meanwhile, Chelsea Marie Lambert has been commenting on the Herald Mail thread, stating to people that the attacking dog is a pit bull. "It was a pit bull, my mother's house is in between the house where the babies grandparents live and the yard where the dog was.... The man only has pitbulls and isn't supposed to have any dogs at all," she writes. Then later writes, "Angie Rhodes it was a pitbull they did CPR on the boy on my mother's walkway the neighbor only has pitbulls." Currently, and unbelievably, the fatally attacking dog is being quarantined at its owner's home. View the DogsBite.org Google State Map: West Virginia Fatal Pit Bull Attacks. 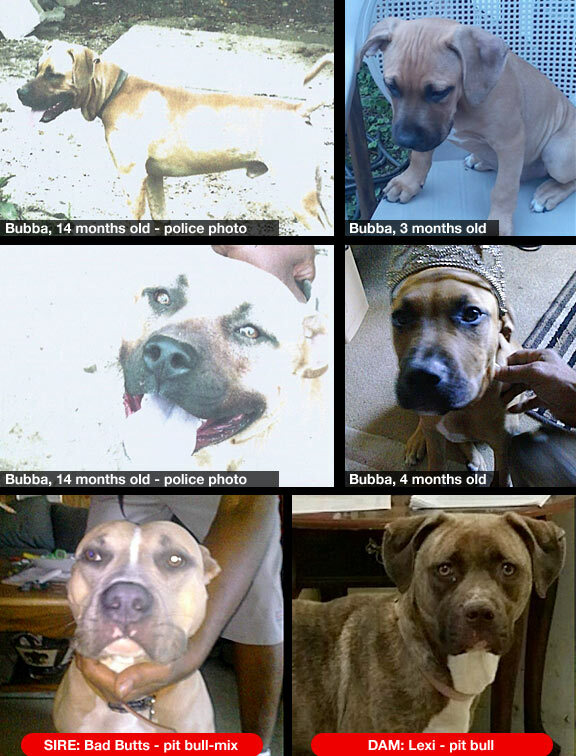 1Even if Bubba was acquired by the household under different circumstances than presented in our lineage PDF, nothing changes the reality of the police photos, which show at the "very least" this dog is a pit bull-mix. 3Both Chelsea Marie Lambert and Brandon Michael claim to have inside knowledge, both defend the pit bull breed and still say the dog was a pit bull. See more in our Comment section below or The Journal's Facebook post. 4Chasing rumors. The allegation that the dog's owner was previously convicted of animal cruelty may have begun on The Journal's Facebook post published on September 29. The third reply to the first comment is by Melanie Ann Eaton who asks, "Can you please get his prior probation too for animal abuse, from my understanding he was not suppose to have any animals and this dog was living on a chain also which is against our law." Eaton works at Berkeley TNR and Rescue (a cat only rescue), according to her Facebook page. 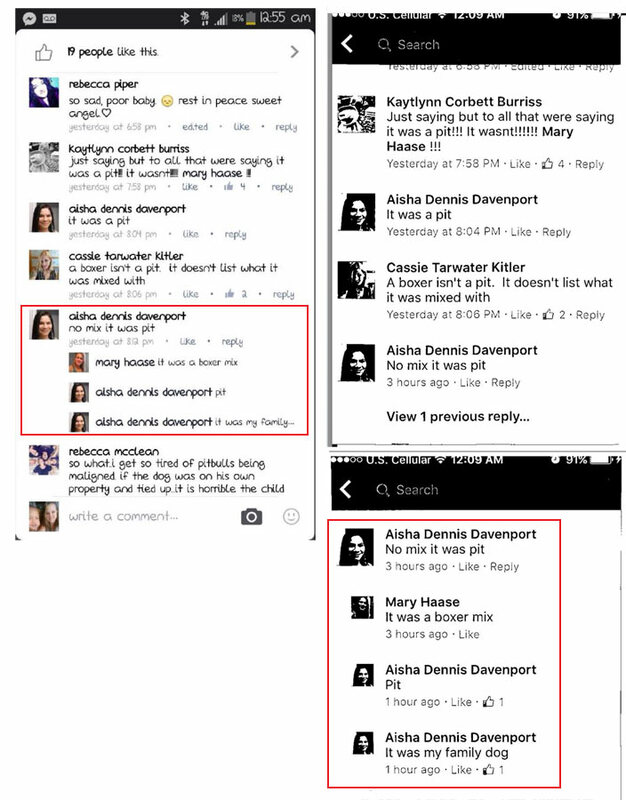 Lambert and Davis also make similar references to the dog owner's past on The Journal and Herald Mail Facebook news post threads. 5These updates by WHAG-TV (print and video) were later pulled by the news group -- it was all taken offline. WHAG-TV later becomes LocalDVM.com of NextStar Media Group, Inc.
6We do have all of this information now -- every last bit of it thanks to the Internet. It is unclear to us why this boy has not yet been identified by sheriff's officials or the local media. As if the boy's photo has not been published on multiple public Facebook pages already? His mother also has a public Instagram page. Baffled and concerned! 6These updates by WHAG-TV (print and video) were later pulled by the news group -- it was all taken offline. A few days ago at an outdoor event I saw a woman walking with a pit bull puppy, an adult toy breed dog, and a little girl. The woman was wearing a brand-new-looking T-shirt with a silhouette of a pit bull along phrases like "Family Dog" and "Good with Kids." The front of the t-shirt exclaimed, "The Truth is Back!" I don't really have to comment much on this that hasn't been said 1,000 times before–but she struck me as the worst type of pit owner, the type who refuses to acknowledge what her dog is. Re: the quarantine of the killer pit bull with the owner who allowed it to kill a child. The practical problem is that there is such a strong predisposition to respect and protect property rights in American law, and a dog is property. When in doubt, law enforcement seems to defer to property rights over public safety rights. Bit of a cultural issue, and one that means we really do need very different, much stronger and more specific dog-control laws replacing those that were written in a world where dogs were pets, not weapons. Reminds me of Watergate. As in, it isn't the crime that gets you, it's the cover-up. Brandon Michael I know the breed of the dog as well as owners very well but it shouldn't matter what the breed … Any animal whether man's best friend or not can be hostile at any time. Judging a breed of dog because of an attack is over rated!! Brandon Michael I know all the info but it's not for me to disclose… Both parties I know very well over 10yrs … It's tragic and the investigation will show that random acts of devastation happen without warning or bias… Please don't judge either side because knowing them personally they are BOTH in a fragile state. Thanks in advance !! Brandon Michael Just because it was a pit it means nothing… A dog has ALL dog instincts regardless of breed and i personally know the owners dogs and they ARE FRIENDLY AND OVERLY EXCITED… As I said before it's a tragic devistating loss for BOTH PARTIES!! Jessica Corbin Someone that was at the hospital in the ER when this happened said a nurse said it was a Pit. My question is how did the 2 yr old wonder off?? so sad and tragic. Oh another "boxer mix"? Just like the "boxer mix" that attacked a teenage girl a few weeks ago. Seriously, one week they're "lab mixes", then they're "terrier mixes" and now recently it's nothing but "boxer mixes". It's like these mutants get a different mix cover up after every month. Aside from all of that, this is so sad. These bully breeds need to be wiped out immediately. Prayers for this boy's family. The media push deemin Pit Bulls as nanny dogs and bad rap dogs has encouraged negligent uneducated people to purchase these dogs. Get on petfinder.com and see how many pitbulls are up for adoption with no regard to education. All the dogs are friendly. Really? Have we regressed back a century or more that we need to be afraid to walk down our streets in fear of a pack of wolves or dogs attacking us? Should not be. There is a pitbull propaganda that is being pushed on the American families. This has to stop. I just posted a news article from Wheeling WV where a girl, 8, was attacked in the face by a Cane Corso. They gave the street name and block # and even published a map of the area…and named the breed of dog. What a contrast! 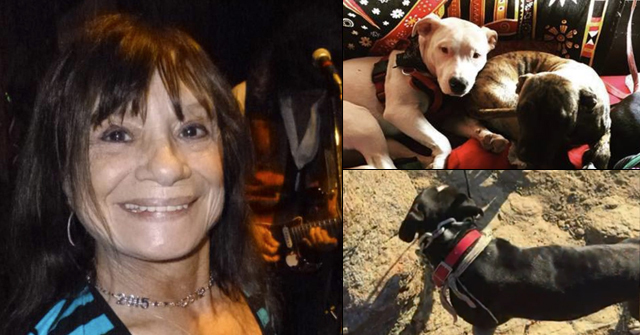 Can I ask if anything more has been learned about the May 2 mauling death in Canyon Lake Tx – Gaege Anthony Ramirez – evidently a breeding business in a rural area…lots of dogs "they said", but not one mention of the breed. The breed matters people…it really does matter! Colleen, thanks to you and others for a closer look at this child's death by pit bull mauling. We are able to see that this child was loved and cared for by his mother and extended family. Just as we have speed limits in neighborhoods and signs to alert us to children playing….there should never be this kind of danger to a child in any neighborhood whether it be in Chicago, West Va, or Decatur Al. Comal County has not released any additional information about the mauling death of Gaege Ramirez. I do not expect them to either. Obviously the breed(s) were controversial in that case. 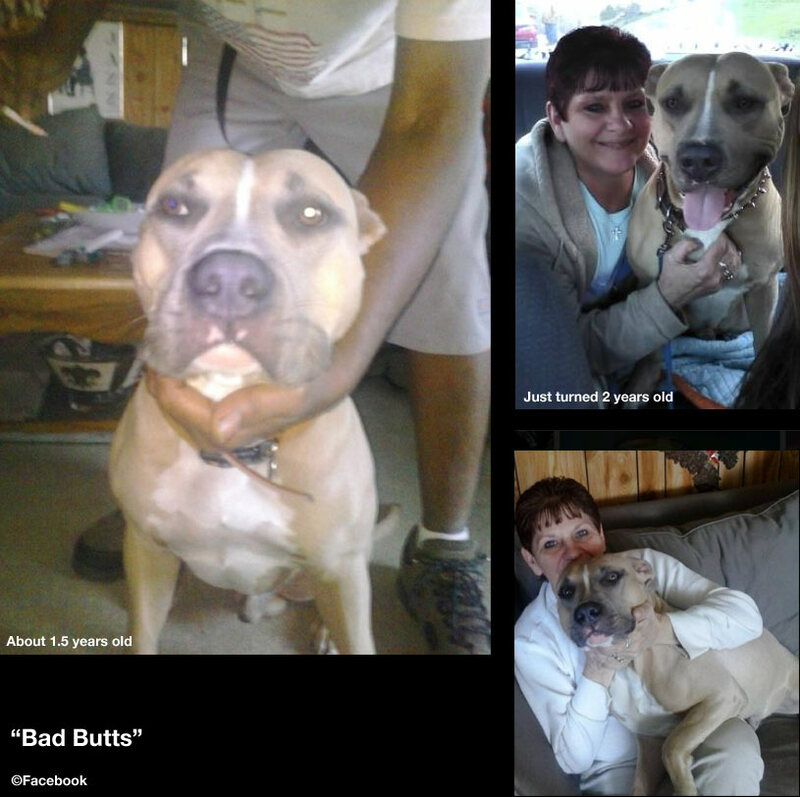 Just over a year earlier in Canyon Lake, two pit bulls mauled a woman to death. The area only has a population of 21k. In the case of Berkeley County, WV sheriff's officials likely have never dealt with such a high profile dog mauling, so they are just being very cautious in their approach. Still, we believe that not naming the child after 8-days is a mistake. A chained dog in a yard accessible to children is a disaster waiting to unfold. The chained beagle/shep wants to guard his territory, he barks and lunges, hoping the approaching human will stay away. Essentially no one approaches a snarling, snapping chained dog. The "good" game-insane pit stands quietly, hoping the child will come within range, so it can suddenly reach the victim and begin mauling. 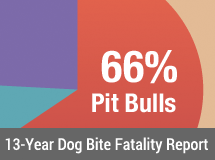 Pit bull advocacy has accomplished one thing in addition to getting vastly increased numbers of pets, farm animals, wildlife, and people mauled. Pit bull advocacy has also marketed and promoted an explosion in the number of pit bull breeders, dealers, and dog fighters. It is interesting that so many pit bull "advocates" help the number one persecutors of these dogs to make things worse. When will they realize they are being used? This killer dog was in any case not part boxer. More likely a mix with an already mixed pit bull-mastiff cross. The ears, coloring and mass of the father and the puppies suggest that somewhere in a previous generation either Fila Brasileiro (a pit bull – mastiff mix) or Boerboel (a pit bull – mastiff mix) was added in on father's side. This infusion of pit bull-war dog mix 'breeds' into supposedly pure pit bull blood lines is common even in breeders who offer pedigrees. A generation or two down the line, it's hard to guess exactly which pit bull – mastiff mix was injected. In the end, you have bigger and smaller pit bull – war dog mixes, some of which are more pit bull and others more war dog — but all of them pit bull mixes. Thing is, this discussion is just a red herring. What sane person cares exactly which pit bull mix was mixed into yet another pit bull mix that was mixed into yet another pit bull mix that was mixed into a 'purer' pit bull to yield yet another pit bull mix?! In the end, they are all pit bull type dogs. And everyone knows that, from breeders to fans to police and sheriff's departments. One of the most disturbing parts of this is how often law enforcement rushes to hide the fact that yet another pit bull type has killed yet another human being. It's also disturbing how often prosecutors rush to call these predictable killings 'accidents'. We expect that from ditzy journalists and from 'humane' societies, but this corruption of officials who paid by taxpayers to protect public safety is a troubling phenomenon.